Momentum continues to build for affordable housing in the Bay Area and around the state and the principles of our region’s CASA work and cross-sector approach have powerfully changed the discussion around housing at the Legislature. Various bills have now been introduced to advance the 3 Ps framework of production, preservation, and protections — making the issue of affordably housing everyone in our state a priority. NPH is proud to play a regional leadership role — with our partners, members and cross-sector allies — to carry these principles forward, and we are excited to work with our members and partners to position critical solutions for success. As we move towards April committee hearings, it’s critical that committee chairs see a strong signal from our industry and coalition to give these housing bills priority attention and scheduling. Last week, Assemblymember Chiu announced his authorship of NPH co-sponsored AB 1487, which will address our Bay Area region-specific housing affordability needs by developing new regional funding and programs. The bill would strengthen our region with more affordable homes and protections for longtime residents to ensure all Bay Area residents, no matter their color or income, have a safe, stable, affordable place to call home. NPH co-sponsored AB 1486 (Ting), which would would create more affordable homes for our communities by clarifying and strengthening key provisions of the Surplus Land Act, has been referred to Assembly Committee on Local Governments, where it must now be agendized for its first hearing. This bill builds on NPH’s sponsored legislation from 2014, and continues to strengthen our opportunities to turn public land into public good. NPH co-sponsored SB 50 (Weiner), which would create more housing near transit, increase affordable housing opportunities in historically exclusionary communities, and provide critical tenant protections, is scheduled for its first hearing in Senate Housing Committee on April 2. NPH priority bill SB 9 (Beall), which would increase the value of the state low-income housing tax credit by removing the sunset on certification, is scheduled for its first hearing in Senate Governance and Finance Committee on April 10. We encourage NPH members to send organizational support letters now for these and other priority bills, to position them for success moving head. Use the NPH Action Center tools to get you started. The NPH Action Center has early session tools to support you in sharing your support now. 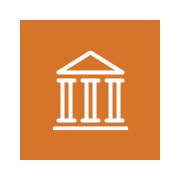 Check back often, as information, resources, and tools will continue to be added as we progress through the legislative session! 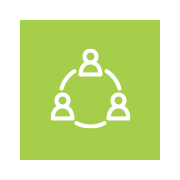 Join us at our March 28 Brown Bag Training, "Coordination Replication: Tips from Designing and Using a Custom Housing/Services Coordination Tool," convened and moderated by Anat Leonard-Wookey with Community Housing Partnership. This workshop will review how Community Housing Partnership developed and implemented a custom coordination tool used collaboratively by services and housing staff to help keep residents housed, monitor resident progress, and rapidly generate and access key data. Participants will learn how to design, refine, and use the tool successfully in their own contexts. Learn more and register here. Join NPH’s Emerging Leaders Peer Network (ELPN) at their April 8 "Understanding your Construction Lender" training. This training gives participants access to Q&A with the Silicon Valley Bank team and a developer and offers an insider’s peek on how credit committees look at deals and why they ask the questions they do of developers and other members of the team. Learn more and register here. Policy Manager (new): The Policy Manager will be an integral member of the NPH policy and campaign team and will report to the NPH Senior Policy Manager. The position will work as part of the team providing key staff support to the organization in the areas of regional and state policy development, campaign formation and execution, research and technical assistance, public education, coalition building and issue advocacy, and organizing. Learn more here. Digital Communications Manager (new): The Digital Communications Manager will play a key role in promoting bold and meaningful affordable housing solutions for our region. They are responsible for managing and growing the organization’s digital communications program; working in coalition to support and magnify our communications and outreach impact; and helping create and deliver critical education, persuasion, and engagement content that advances bold and meaningful affordable housing solutions and drives racial equity and housing justice. Learn more here. Not quite the right fit, but still looking for opportunities? Did you know NPH has a jobs board of affordable housing employment opportunities around the Greater Bay Area? Recently listed openings include Alameda County Housing and Community Development Specialist, Burbank Housing Director of Housing Development, California Housing Partnership Sustainable Housing Senior Manager, and more. Check out these and other job opportunities by visiting the NPH Jobs Board! Know someone who’s looking to get their start in affordable housing? NPH is actively recruiting for our next Bay Area Affordable Housing Internship Program (BAHIP) cohort! BAHIP is a one-year, paid internship program aimed to provide a launching pad for college students from low-income, communities of color backgrounds into a career in affordable housing development and project management. The deadline to apply for the 2019/2020 internship year is Friday, March 29th. The full application with background and instructions can be downloaded here (.doc). Applicants can also choose to use the online form found here. 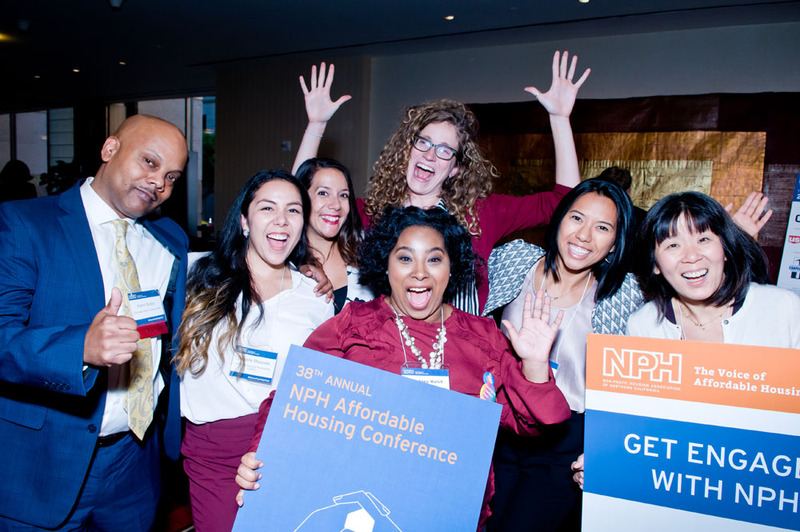 Join the NPH community and promote bold and meaningful affordable housing solutions for our region! 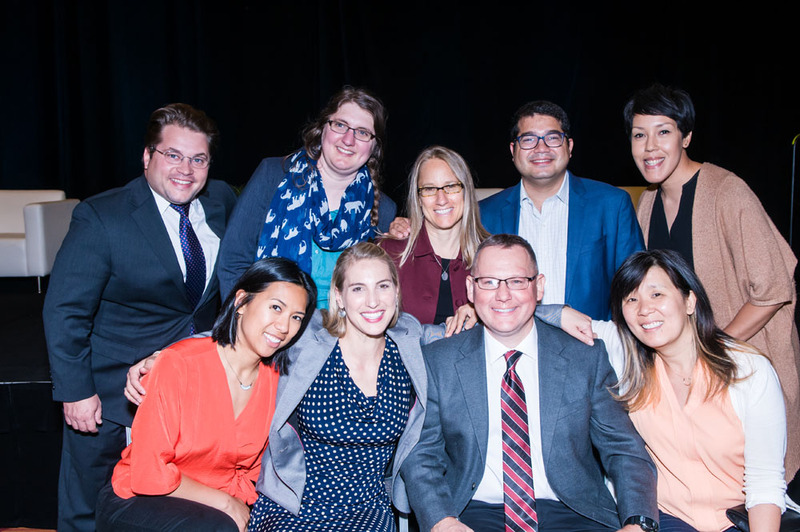 Tickets and Sponsorship opportunities are now available for NPH’s 40th Anniversary Affordable Housing Leadership Awards on Thursday, May 2! Join us for celebration and community as we honor the affordable housing leaders who are strengthening our movement and our future. Our awards ceremony is the first of many incredible events that will be hosted around the Bay Area in the month of May, to foster conversation, facilitate solutions, and celebrate affordable homes as the foundation of healthy communities. Friday, March 22: Eden Housing Cranes Landing Grand Opening. The City of Lodi and Eden Housing invite you to a Ribbon Cutting & Celebration for Cranes Landing. Completed in 2017, the new community consists of a two-story, garden-style, elevator-served 80-unit development located on approximately 3.4 acres. Cranes Landing provides one-bedroom rental apartment homes for low- and very low-income seniors, with eight units set aside for formerly homeless individuals with mental health issues. Refreshments will be provided! Tuesday, 3/26: Housing Authority of the City of Alameda Everett Commons Grand Opening. Celebrate the Grand Opening of Alameda’s newest affordable homes for families and veterans, developed by the Housing Authority of the City of Alameda. Light refreshments will be served! Thursday, March 28: SV@Home "Reporting on the Housing Crisis. "Join SV@Home for a panel discussion with the Bay Area News Group to dig in to the media’s role in informing the public on housing policy, stories, and shaping public perception around all things housing. The panel will highlight their focuses and priorities when reporting out to the community on housing and how these issues interact with other sectors. Monday – Wednesday, 4/15 – 4/17: Housing California Conference. Join Housing California for the 40th Anniversary Conference and envision a future California where no one is homeless and everyone can afford a safe, stable place to call home in a healthy, vibrant, and prosperous community. And be on the lookout for NPH staff – including Pedro Galvao, Alina Harway, and JR Starrett – sharing our expertise and strategy at Housing CA conference panels and workshops!